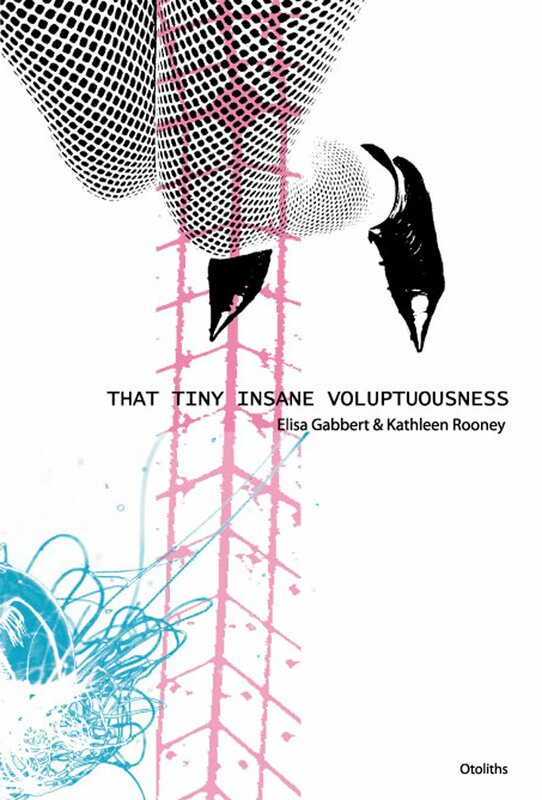 Kathleen Rooney is a poet, essayist, wife, editor, and one half of the incredible Gabbert-Rooney creative duo. 12th Street: I love your inventive narrative frameworks. I mean, in a poem like “Brazilian Wedding Dream No. 3,” it’s a wedding framed in a dream and it is not, the narrator tells us, “a western” or “a noir.” “Stop Motion” is a claymation movie. Can you talk a little bit about narrative forms (Christian Hawkey calls it your use of genres) from outside poetry and how they make their way inside yours? Kathleen Rooney: Thanks! The press that Abby Beckel and I co-edit, Rose Metal Press, focuses on “hybrid genres”—prose poems, novels-in-verse, book-length narrative poems, short short stories and so forth—so it’s probably not a shocker to hear that I’m especially interested in the ways in which genres overlap/blur into/become one another. I like to read and publish work that incorporates more than a single genre, so I’m also drawn to trying to do this in some of my own work. I approached the writing of Oneiromance as if I were assembling a bunch of imagined scenes and settings—dreams—in my head, like dioramas-in-shoeboxes (or claymation figurines for that matter), and then using words to describe and manipulate these images that I had built. I’m not a visual artist, but I wish that I were sometimes. My sister Beth is a professional photographer (a dream version of her figures prominently in the book, which is, you could say, “based on a true story”), so photography is another “genre” or medium that crept its way into the collection. And I actually do love both Westerns and noirs, especially because for that basic narrative of a person on a quest—a person who is essentially alone and seeking something, be it physical (a missing person, a cattle thief, a bank robber, etc.) or intangible (a secret, a truth, some information, etc.) and who is faced with all kinds of absurd situations and impossible odds, yet who still forges ahead, doing a number of dire yet silly things. In a way, that’s how the search for romantic love strikes me. I also like works of which it can be said that they “transcend their genre,” which tends to mean that they are not just operating on one level (mystery, sci fi, fantasy, etc.) 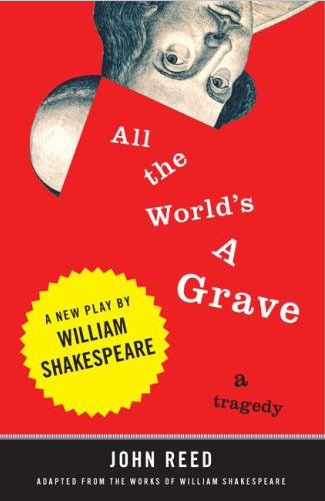 but rather that they are also “literary” or that they in incorporate layers and shades of other art forms, such as anything ever by Raymond Chandler or the Westerns of John Ford, or “horror” movies like Angel Heart (which, incidentally, is also a noir). 12th Street: You have a new book out! It’s an epithalamion! What inspired you to write one? KR: I do! It is! Because weddings are crazy-nuts! I was never the kind of girl who grew up dreaming about her Prince/Princess Charming or fantasized about her wedding dress or plotted what colors her bridesmaids should sport. In fact, I kind of thought in the back of my mind that I might never get married at all, but then I met Martin and all bets were off. It probably has a lot to do with my fairly intense Catholic upbringing, but I’ve always been intrigued by customs and rituals and superstitions and private desires and attractions that can be obsessed about, and with which this obsession can be performed in a spectacularly public fashion. Weddings, particularly ones that are even remotely religious, are sterling examples of this phenomenon. My feelings about getting hitched—as a feminist, as a woman, as a progressive, as a fallen-away Catholic and on and on—were and remain super complex, and so one of the means to express this complexity and conflictedness was to write a whole ton of poems about the proceedings. 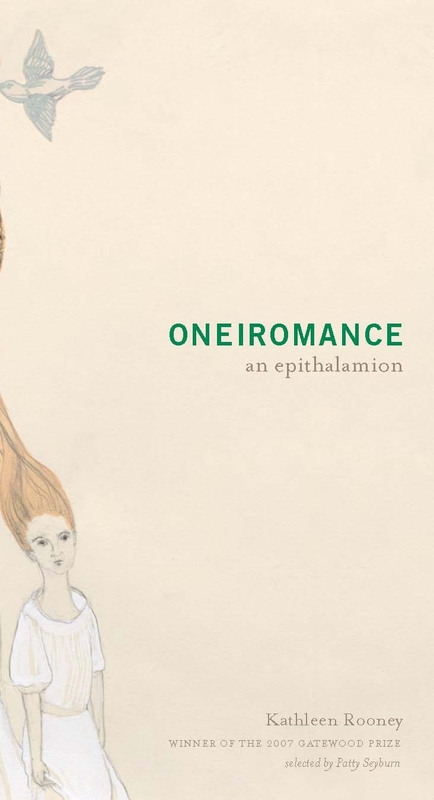 Weddings and marriage are obviously a locus of a lot of joy—individual and social—but also of a lot of anxiety, and in this regard, Oneiromance could be read as a prolonged and joyful waking anxiety dream. The mixture of selfishness and self sacrifice—you are mine forever and at the exclusion of all others, you are saying to your beloved, but I am giving myself to you on the same terms—that a wedding and a marriage entails is remarkable, and I felt compelled to remark upon it. A concern I had as I was writing this book, and that I still have now as it makes its way into the world, is that I want it to be inclusive. But of course a problem there is that the laws of most of this country regarding marriage and the right to wed are extremely, depressingly exclusive. I hope that people will read the book and give it a chance on its own merits in this regard, but I’d also like to take this chance to say: I am aware of the position of great privilege from which I am writing as somebody who happens to be legally permitted to marry the person I love, and I don’t take this privilege lightly, and I don’t think it should be a privilege at all, but a right for everybody. 12th Street: How does place affect your work? Would you consider yourself a Chicago poet? A Midwestern poet? KR: Place seems to be incredibly important to me, whether I set out for it to be or not. All the poems in Oneiromance except for two have titles like “Brazilian Wedding: Dream no. 1” and “Midwestern Groom: Dream No. 3,” in fact, because it is that important that it be clear where they are happening. People often ask why I wrote my first nonfiction book about Oprah’s Book Club, and there are lots of reasons having to do with “highbrow” and “lowbrow” art and culture and where the twain do or do not meet, but I suspect that an equally huge reason is that I spent most of my formative years growing up in the Chicago area where Oprah is a source of a great deal of complicated hometown pride—the shadow of O loomed over skyline, love it or hate it. (And now, excitingly, another O is looming—Obama ’08!) I adore Chicago—it is my favorite North American city—and feel fortunate to live and work here. That said, I don’t consider myself a Chicago poet per se, mostly because I’ve never really written any poems about Chicago, or in a distinctively Chicago-esque style, whatever that might be. I do want to give a shout out to the super-diverse and supportive and community-minded literary scene that exists here in the city, though, before moving on to the other part of your question, the Midwestern part. To that part I say yes, I suppose I am a Midwestern poet. I’m not an enormous fan of labels necessarily, or sweeping proclamations of identity, but I think, again, whether I like it or not, my sensibility is that of a Midwesterner. Hopefully not a circumscribed, small-town, Sherwood Anderson–character one, but more of a Weldon Kees-y, F. Scott Fitzgerald-y sort. I guess by this I mean I always find myself feeling pretty ambitious and striving, while at the same time trying to be humble and modest. Also? I love manners and decent behavior and get really irritated and sad when people can’t be bothered to be polite to others. Not to blow that up to too large a degree, but I think (and this relates to my excitement over the impending Obama presidency, too) that we are poised, as a country, for a large-scale revival of civility in our public and personal conversations, and that thrills me. 12th Street: You write essays in addition to poetry. Can you describe your different work habits/approaches to each? KR: I can try. I like to be working in more than one genre at once both because some ideas seem destined to work better as poems than they do as essays or vice versa, so it’s nice to have that option, and because if I’m not feeling in the mood for one genre I can focus on the other for a while instead. 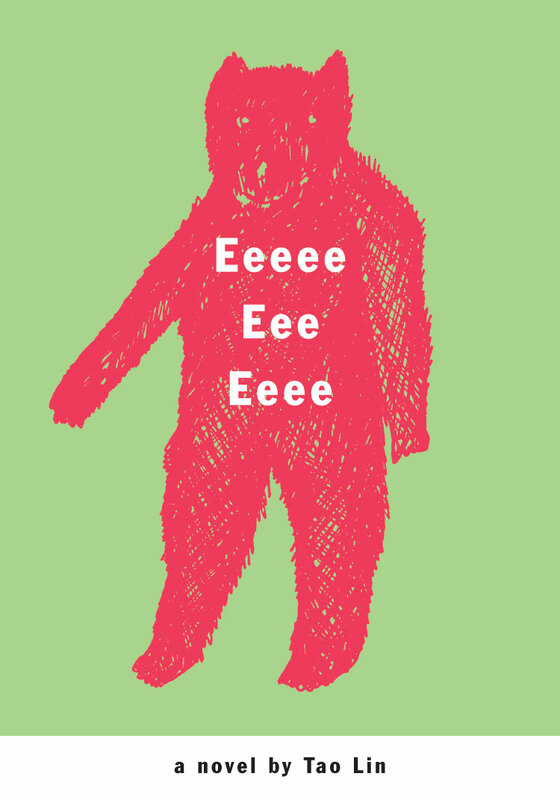 I kind of think I might freak out and die if my creative output were limited only to poetry. While it is true that poetry is vast and that any subject can be addressed in a poem, it is also true that virtually any dish can be prepared in a rice cooker; it doesn’t necessarily mean that that’s the best way to go about it. For a while, especially when I was teaching a memoir class and a class on the personal essay, almost everything that I read or did started to feel like it could be, or go into, an essay, so I ended up writing a book of them. Other times things feel more poetic, and other times I’ll be in a mode where I’ll think of a lot of stuff I’d like to include in my collaborations with Elisa Gabbert, who is awesome. Kathleen Rooney was born in Beckley, West Virginia and raised in the Midwest. Along with Abby Beckel, she is a founding editor of Rose Metal Press and the author of Oneiromance (an epithalamion), winner of the 2007 Gatewood Prize from Switchback Books. A 2003 recipient of a Ruth Lilly Fellowship from Poetry magazine, Rooney’s own poems, as well as collaborations, have appeared in a variety of journals, as have her essays and criticism. She has taught English and creative writing at Emerson College, Northeastern University, Grub Street, the Boston Center for Adult Education, and Pacific Lutheran University. She lives in Chicago with her husband, the writer Martin Seay.